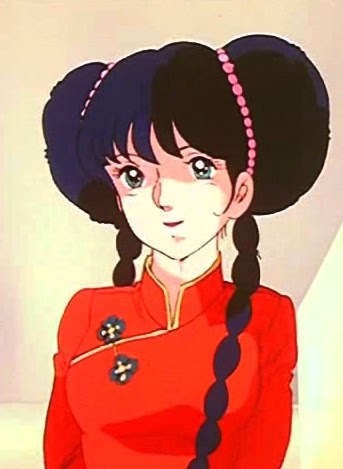 She's Fantastic: Robotech - LYNN MINMEI! These figures have decent articulation: Ball neck, waist swivel, ball-post hips, hinge knees, hinge and swivel shoulders, and swivel wrists. The big missing features are elbows and ankles. 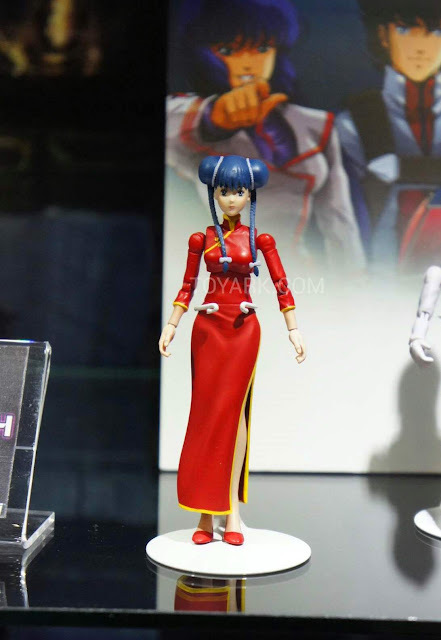 Her skirt hinders the leg articulation quite a bit. 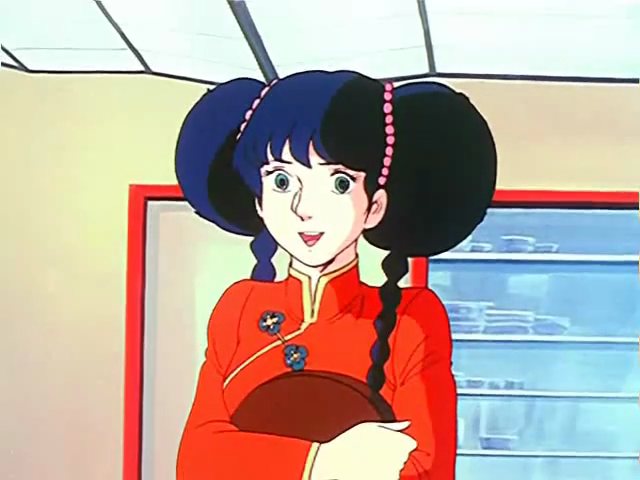 Minmei's hairpiece is removable, although she doesn't have a swappable helmet like the other characters. When these figures were first shown at SDCC in 2016, they were pretty different. Overall, the final product looks better, but it's shame they lost the elbow articulation. (as well as bicep swivels, hip swivels, and ankle cuts). Pics from Toyark. Here are all the figures from the first series: Miriya, Max Sterling, Lynn Minmei, Rick Hunter, and Roy Fokker.